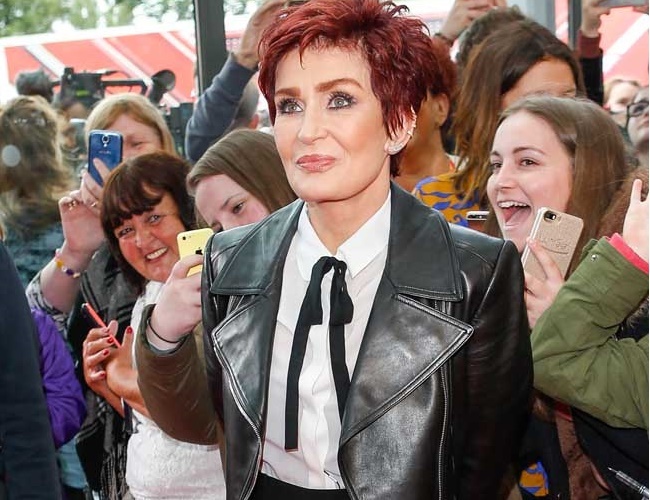 After a turbulent first half of the year, Sharon Osbourne is now on another mission. The 63-year-old wife, mother and television personality is a judge on The X Factor’ in the UK. This year, she has reportedly improved her behavior during the show thanks to a self-imposed alcohol ban. Viewers have also picked up on the positive changes Osbourne is already portraying. While Mrs. Osbourne is busy starring on television shows in the United States and the UK, she has also been dealing with the ongoing fallout from Ozzy Osbourne’s cheating controversy. An insider recently claimed her martial problems also played a part in her calmer demeanor on The X Factor. However, she isn’t the only judge that enjoys a cocktail or two during the show’s taping.